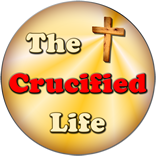 HomeThe Crucified Life Ministries BlogBiblical Wisdom Wednesday’s Coming Soon! 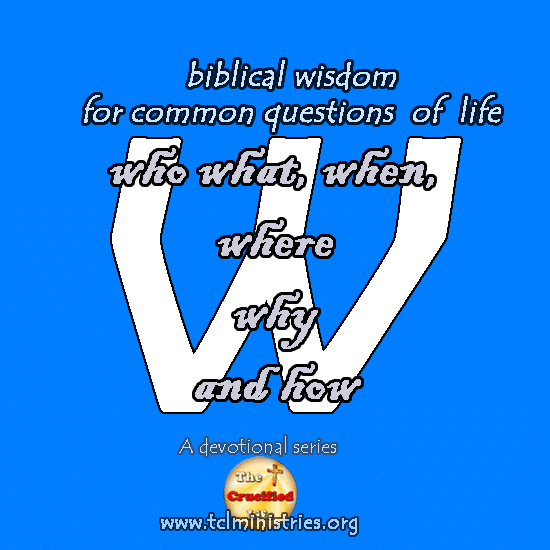 Biblical Wisdom Wednesday’s Coming Soon! 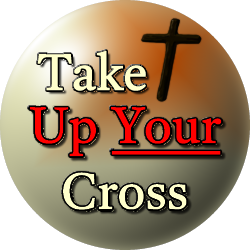 Look for our new simple devotional Series covering common issues of life. by uncovering the great wisdom found in God’s Word.